The food service needs of large companies, industrial complexes, offices, and other groups within the business sector are many and varied. 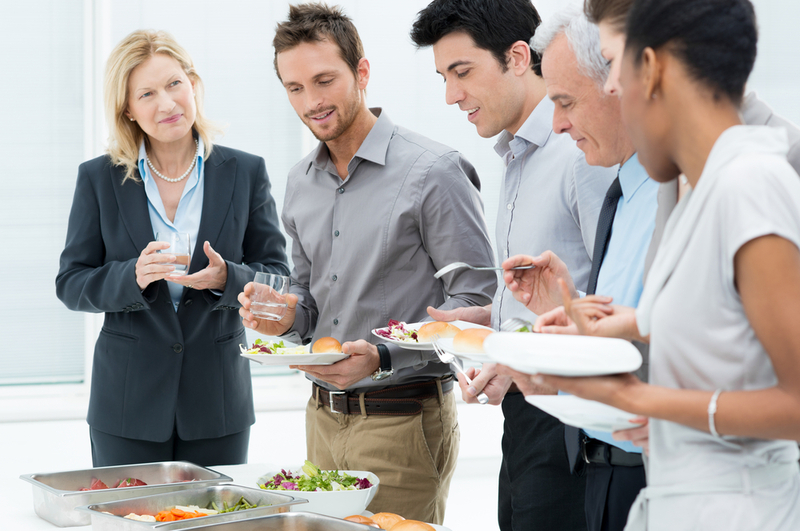 Providing meals for employees for special events, training sessions, strategic planning meetings, and other gatherings is usually expected by those planning on being in attendance. Furthermore, providing facilities as well as meal options for breakfast and/or lunch on site at larger complexes where leaving for a meal break is considerably difficult for employees has also become necessary. 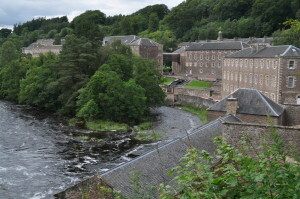 Because of his efforts,he has been given the title, “The Father of Industrial Catering.” Following his lead, many other companies began providing facilities for their employees to “grab a bite.” Employers found that in so doing, morale improved and as a result productivity increased. 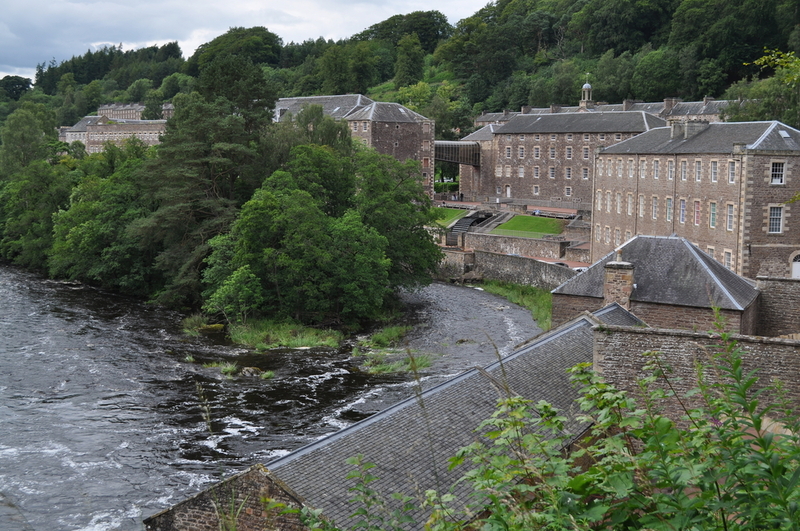 By the early 1900’s many textile plants were not only setting aside rooms for the consumption of food, but were building on-site cafeterias providing meal options to their team. Today this practice has evolved to include not only on-site cafeterias, but on-site catering, and self-service vending machines. 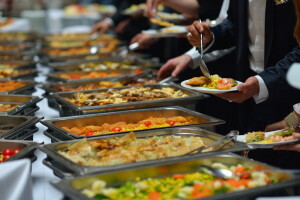 Industrial catering and on-premise catering both refer to the providing of meals at the physical location of a business. 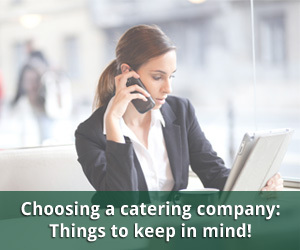 Whether it be on a daily basis or only for special events, choosing this caterer is not a decision to be taken lightly. People expect to feel relaxed and comfortable as they partake of a meal. Hiring a caterer with an exceptional track record for on-time delivery, high quality food, and organizational excellence is of the utmost importance. 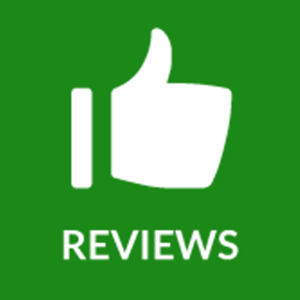 At Moncla’s we are proud of our history and our track record. We consider ourselves the only choice for organizations pursuing catering of this type and magnitude. 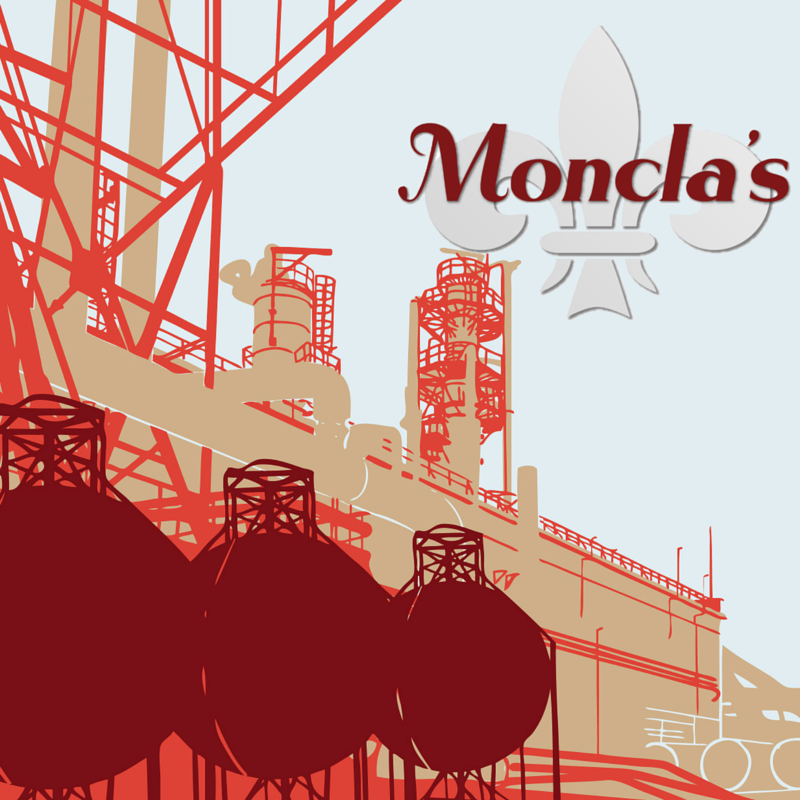 Moncla’s is proud of the fact that we are large enough to serve yet small enough to care. 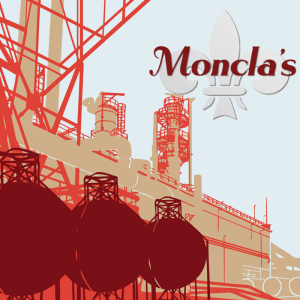 With over 40 years working with petrochemical plants in Southeast Texas and Southwest Louisiana, Monclas has developed a reputation and maintains all of the required safety clearances and credentials required to cater to these secure facilities. From something as simple, yet vital, as coffee service for your staff to daily catering of company facilities, Moncla’s delivers.